Standish Voice is a group of local people who are working to ensure Standish is a great place in which to live and work. for the village and everyone who lives and works here. Standish Voice has been designated as a Neighbourhood Forum, a statutory body which gives us the power to create a Neighbourhood Plan for the whole village. 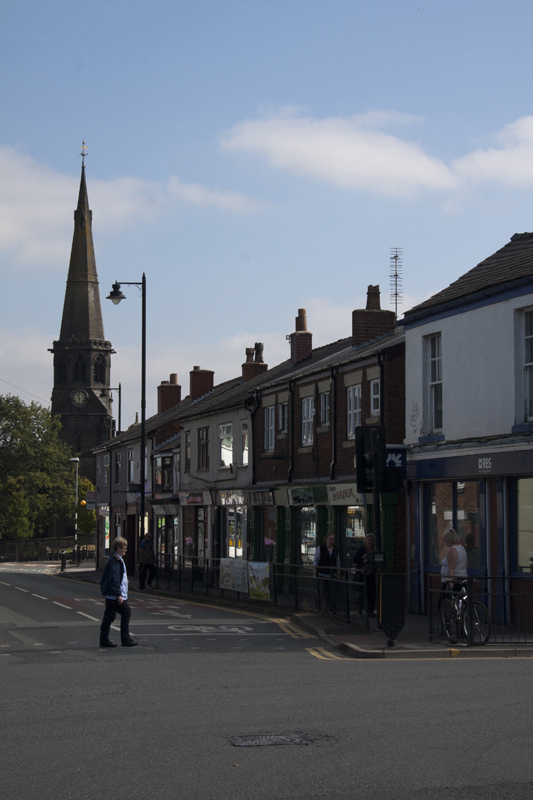 We have used the views of Standish people to shape the Neighbourhood Plan – currently in its Final Draft Plan stage. The Neighbourhood Plan can influence how the village will look over the next generation. An EGM of Standish Voice members agreed to support the Final Draft Plan and Wigan Council has carried out the second round of statutory consultation. The Final Draft Plan is now being assessed by a planning examiner. You can read it and all its associated documentation by clicking on the link here or by accessing the Neighbourhood Plan pages on this site. We also want to be a positive voice for Standish and help to bring the community closer together by organising and publicising local activities, events and campaigns. Together we can make Standish a place to be proud of! See more information about the Neighbourhood Plan in its own section on this website. Please join us and speak up for Standish. To register your interest please click here to sign up to be a member of Standish Voice, which is free of charge, to receive regular updates – or keep in touch via Facebook and Twitter. Standish Voice committee meetings are usually held monthly, typically on the third or sometimes the fourth Tuesday of the month at 7.45pm. Members have a right to attend and members of the public are also invited to attend. The next meeting will be held on Tuesday, April 21, at 7.45pm in the Pavilion building at Standish High School. The Christmas Market will return in 2019 and will be held on Saturday, November 30, though this date needs to be confirmed. Standish Voice’s third Market in December was a huge success with indoor and outdoor stalls, food and drink, entertainment and attractions. We have been working with Wigan Council to improve the non-road transport network around Standish, including better footpaths and cyclepaths. We worked with Wigan Council to upgrade The Line, which has been turned from a muddy track into a modern, shared use route for walkers, cyclists and horse riders. The former mineral line is now very popular, litter bins have been added, and we are continuing to work with Wigan Council and others to landscape the route and provide opportunities for Incredible Edible planting of fruit trees and soft fruit bushes. There are more policies to improve footpaths, bridleways, including the proposed Standish Loop in the draft Standish Neighbourhood Plan.